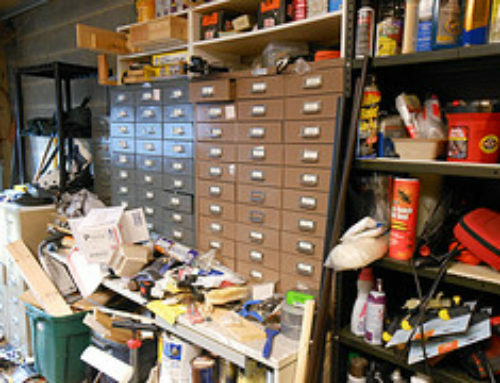 Popular programmes like BBC One’s Britain’s Biggest Hoarders and Channel 4’s Obsessive Compulsive Hoarders show just how much junk people hang on to. 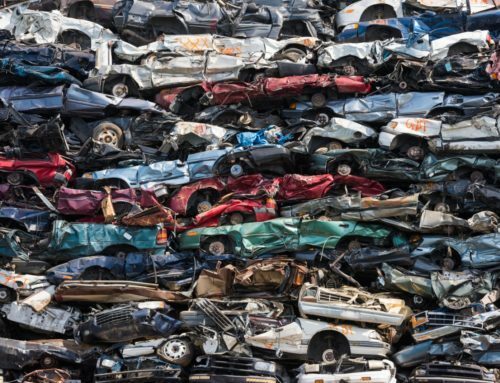 At Car Scrap Surrey, we’d like to do our part to discourage unnecessary hoarding by reminding you of the best reasons to recycle the unused metal you’ve got lying around. Whether it’s a rusty old banger, damaged radiators, or even old pots and pans, most homes can stand to have a good clear-out of all their metal junk. So in case you forgot to do your spring cleaning this year, here are our top five reasons to get the summer cleaning underway and recycle all of the old or unused metal items in your home. 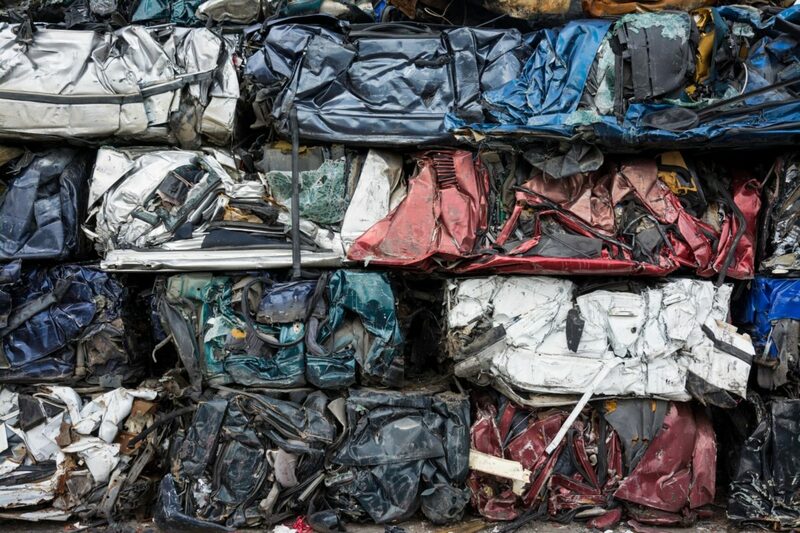 Scrapping services pay for all your metal waste, including empty cans and end-of-life vehicles, so giving us a call to collect your metal junk or old car can mean money in your pocket! 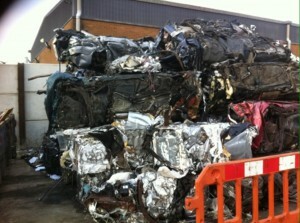 Obviously, scrapping larger items can bring you more money and at Car Scrap Surrey, we specialise in big items – cars, radiators even old heating tanks. It can get frustrating to have loads of unwanted metal items cluttering your home, so you may be tempted to toss old refrigerators or pipe work into a ditch somewhere. Not only is this toxic to the environment, but it’s also illegal. Recycling your metal items is a safe and responsible way to dispose of your metals, and won’t pose any risk to the environment. Not only does recycling protect the environment from harmful, non-biodegradable waste, but having an authorised treatment facility dispose of your metals actually benefits the environment by reducing air, water and land pollution, and by reducing the energy and raw material demands of manufacturers. Calling a reliable metal scrapping service to recycle your metal is actually the simplest and least stressful way to get rid of your unused metal. Rather than lugging it out to the local recycling centre and potentially damaging your car – we’ve seen so many scuffs and scrapes to last a lifetime, let Car Scrap Surrey come to your home and collect your metal waste any day of the week—for free! Last but not least, according to the Mayo Clinic, clutter is proven to increase stress and can even make you feel as though your life is out of control! 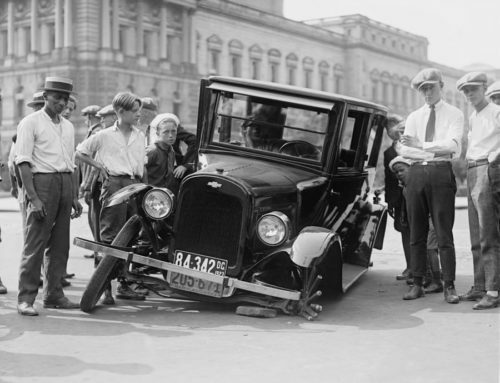 If that isn’t the best reason to have a scrapping service recycle all the unwanted metal items you’ve got around the house, we don’t know what is. No matter the time of day or night, Car Scrap Surrey is available 365 days a year to help you safely remove and recycle all of your metal junk, so contact us today and see how much lighter and brighter your clutter-free home could feel this summer!